Shorter episode this week covering everything from shooting your selected fish to putting it on the plate in front of your loved ones. 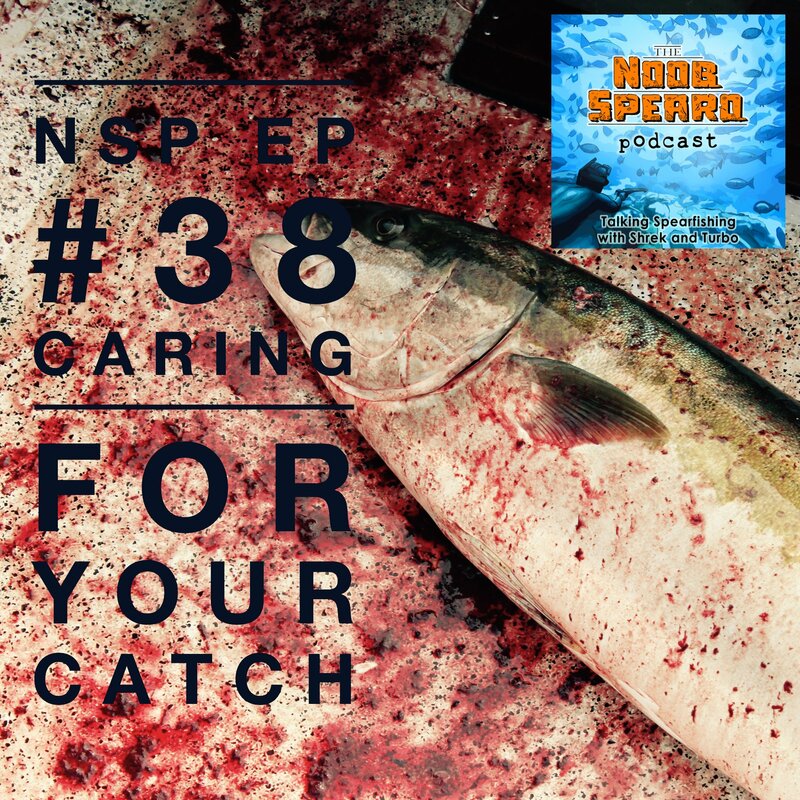 Caring for our catch’s is absolutely essential for every spearo as spearfishing is recognised as one of the most sustainable and selective forms of fishing. Due to how selective we are with our fish, it made a lot of sense then for Turbo and I to do a 101 on the main points to consider between shooting the fish and putting it on the plate. 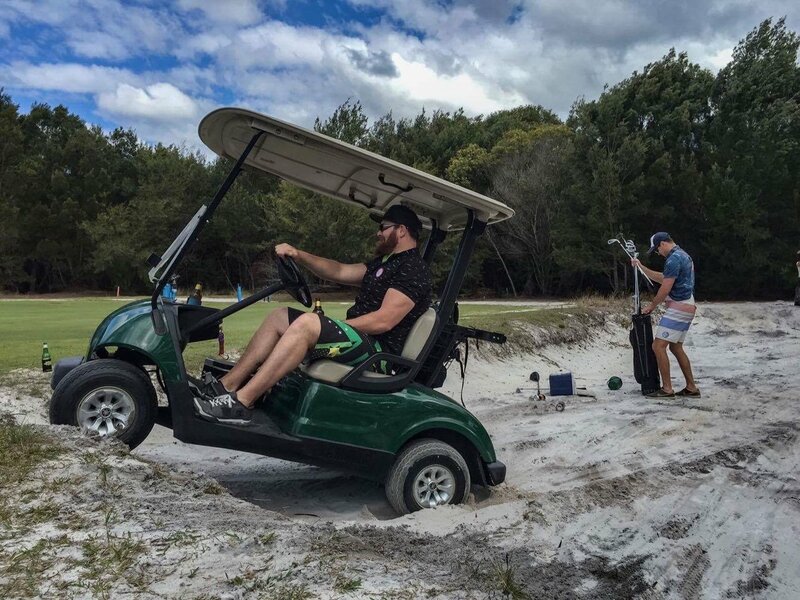 Enjoy a bit of a rough interview as we were both at our mate Benny’s bucks the day before (here is a quick snap of the golf). 2:00 Shoutouts, MannySub RollerHead Kit Winner announcement. We also have another giveaway – 8 copies of One Fish Legends DVD care of Sebastian Kramer a kiwi freediving instructor (find him here) – Thank you Sebastian! To win a DVD shipped right to your door simply leave us an honest review on iTunes, iHeart Radio or Stitcher radio, screenshot it and send it in to me by email ([email protected]) and if you are in the first 8 submissions, we would love to send you a copy. 7:00 The Stone Shot, where to shoot on the fish to get an instant kill. Use the code NOOBSPEARO to take advantage of an exclusive online deal. Get $20 off every purchase over $200 when you use the NOOBSPEARO discount code at checkout. Just for listeners of the Noob Spearo Podcast! 13:50 Ice Boxes. The Cooler, Esky or Chilli Bin. Get your slurry going. 2 parts ice, 1 part sea water. 16:15 Boat Floats, Kayak or Shore diving storing fish. 19:00 POS crew divide up the mammoth task of filleting into specific jobs. Labeling fish with Date and Species is a great idea! 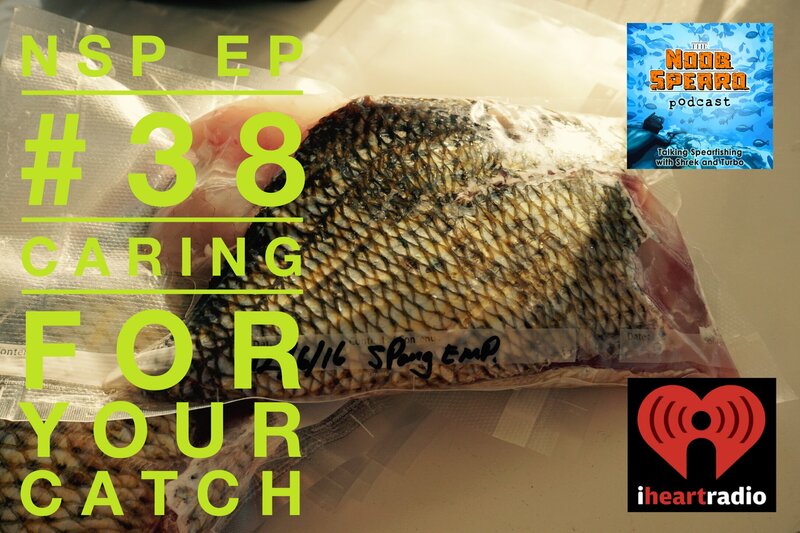 23:00 + Freefishheads.co.nz donate your fish heads and spines to people in your community who can come to your doorstep and pick em up! Email it into [email protected] along with your address.